Small class sizes with extra training time. We believe this is the key to your success. One on one learning with the trainers and extended hours after class, for you to practice. 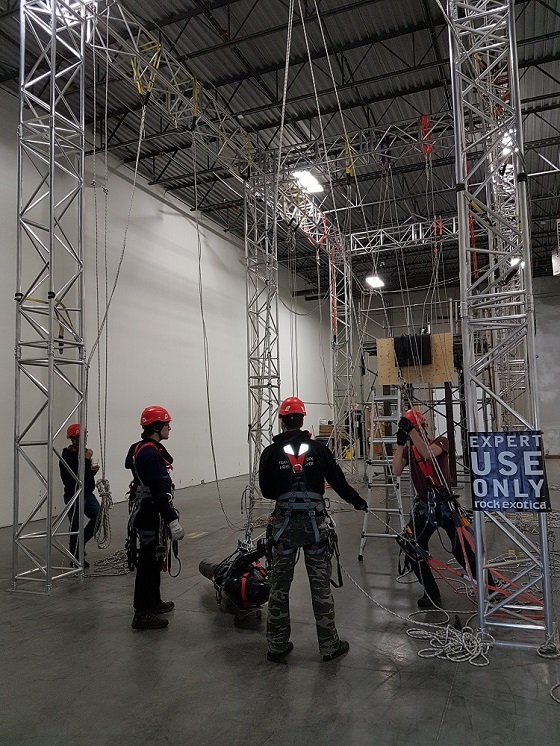 You will get the most out of your rope access training experience only at True Mettle. The Training Centre is here for you. Joel has been working in the commercial and industrial maintenance and construction industries since 1999. During this time Joel has earned a few designations and Trade Certification. In 2013 Joel became involved in Rope Access and has stuck with it ever since. Working for several industrial rope access maintenance companies, he has gained specific knowledge related to the local industry and is here as a resource for you. True Mettle is a Full member IRATA company and a sustaining member of SPRAT. Originally from Kingston Ontario, Joel lives in Calgary Alberta and has been there since 2002. Get Awesome at Rope Access!